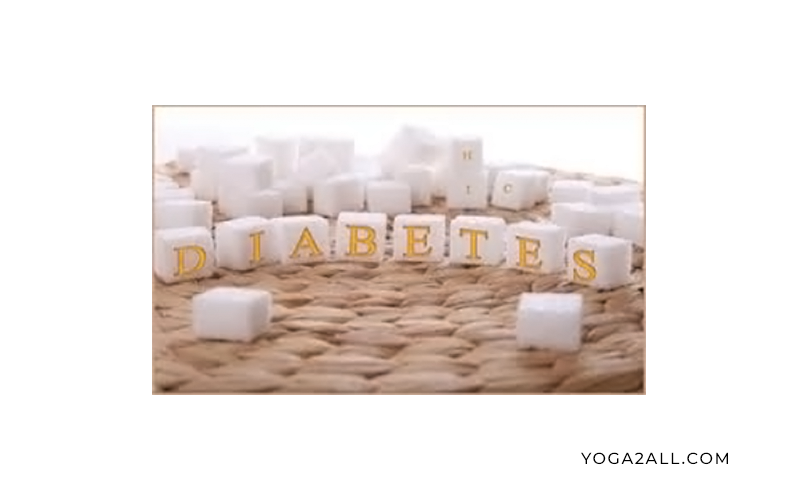 How to recognize the Causes of Diabetes Mellitus? Diabetes mellitus commonly known as diabetes which comes under the group of metabolic diseases by which the levels of blood sugar grows high and continues for a long period of time. Diabetes generally caused either for pancreas which fails to produce insulin or produce insulin inadequately instead of the requirement or the body cells do not respond correctly when it produce insulin. There are three types of diabetes seen among the people are – Type 1 diabetes, Type 2 diabetes and Gestational diabetes. When diabetes happens the level of sugar in the blood causes different symptoms such as repeated urination, excessive thirst and hunger. The disease can affect the heart, create stroke, attack kidney, ulcers and also can damage vision. 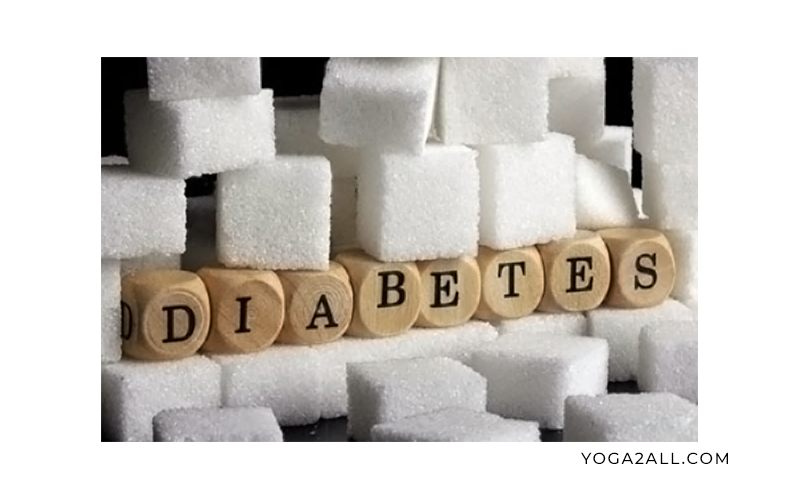 The causes can be several, but we have enlisted five important causes of diabetes. It is beyond doubt a bigger question what to eat and when to eat and what are the necessity of exercise for a sound health. For diabetes food and exercise play a significant role. It is said that not taking care of health properly and eating bad or poor food is the one of the major causes of diabetes. Studies found that people who are overweight or suffering from obesity are the prone of diabetes; it is shown in a study that more than 80 percent of people who suffer this disease are suffering from obesity as well. So, it is proved that people who eat good food with proper diet and do exercise regularly can prevent the risk of diabetes. A study has organized that smoking can be the another cause of diabetes, the study has done for 14 years with more than 1.3 million people in South Korean adults, found that the occurrence of diabetes shown much higher in the smoker to non smoker, and non smoker are subject to less rick for diabetes. If an individual stop smoking he or she can reduce the risk of diabetes. Intelligibly, genetics is also plays a bigger role if an individual grows diabetes. 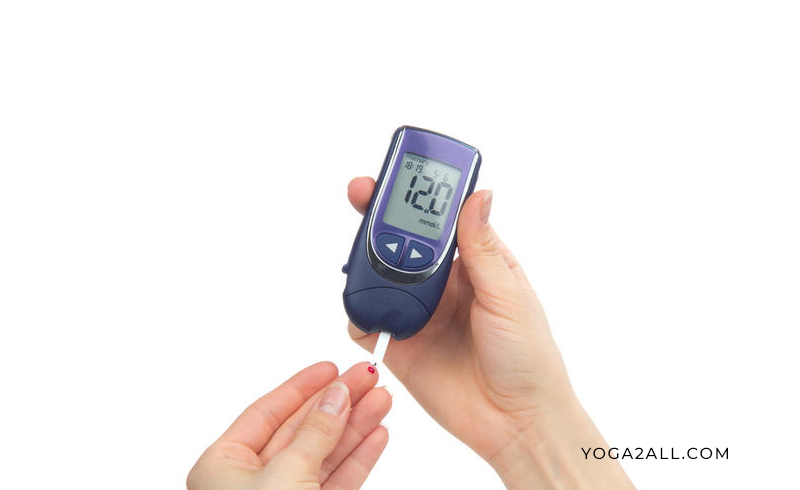 Whether a patient’s parents previously or presently have diabetes then it is quite natural to have diabetes for their successors, this is commonly happens for Type 2 diabetes. Moreover, genetic factor is not alone can activates or prone the risk of diabetes. But if a patient’s parents are already having diabetes then the history should be known to him or her about the certainty of the disease. Eating more bad and diabetic prone food or improper types of foods can increase the risk of type 1 and type 2 diabetes. Different studies have found that eating wrong food which contains with high calories, high added sugar, high carbohydrates, high fructose, refined foods, junk foods, beverages like sodas, chemical based fruit juices can increase the risk of type 2 diabetes. As a matter of fact life style is a major thing which is closely connected with diabetes. Like type 2 diabetes is one of the biggest and most common disease spread in the United States of America. People in United States live a mechanical life, watch Tele Vision for a long hours and eat snacks, sit in a chair for a long work hours, d not do exercise regularly, unhealthy eating habit are some of the common factors that can increase the risks of diabetes. Therefore, it is said undoubtedly that life styles matter in the stopping of diabetes. To cure diabetes is not a very big question. 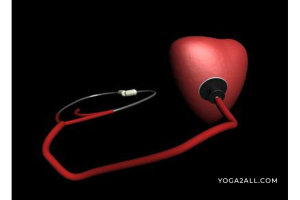 You should look after your health, do exercise regularly, eat healthy food, avoid all addictions, alcohol, smoking etc. in preventing this killer disease and to stay happy and healthy life. I really like your writing style, good information, thankyou for posting.